Ahhh, summer…that wonderful time of year when the weather is nice and life seems simpler. 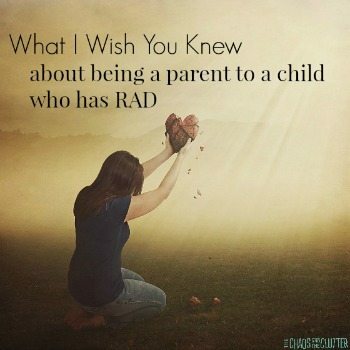 Unfortunately, it’s also the time of year when kids seem even more restless and even though some things about parenting may be easier, the sensory needs of your child don’t automatically disappear. 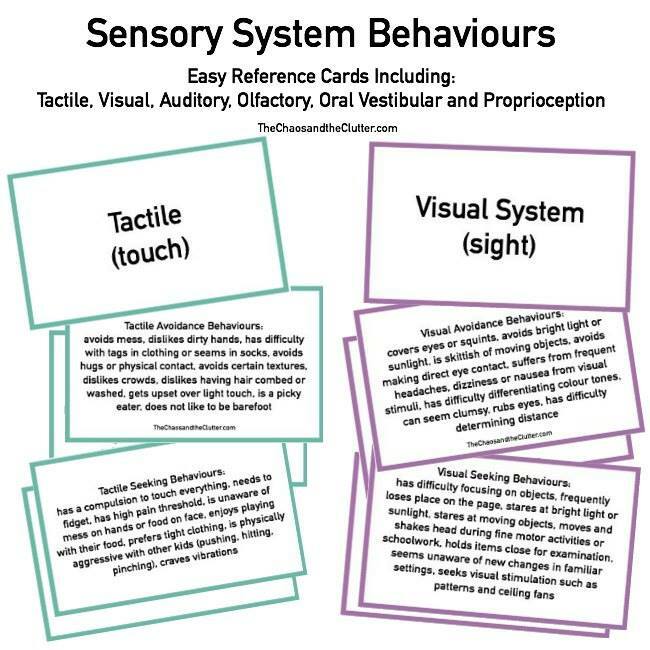 In fact, the sensory needs of some kids become more noticeable in the summer as they adjust to the changes in routine. 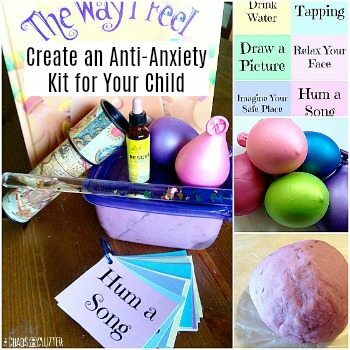 To combat this challenge with my kids, many of whom have Sensory Processing Disorder (SPD), I use sensory stations. 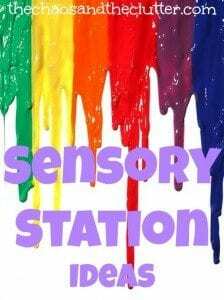 Sensory stations are even easier to set up in the summer because so many of them can be set up outside with little to no preparation. 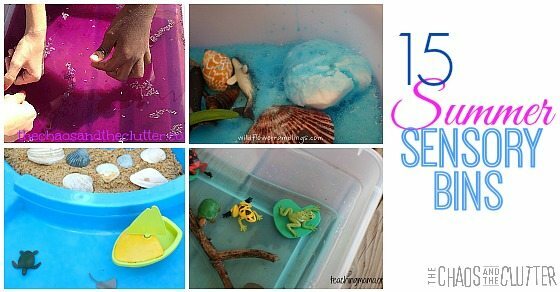 One sensory station that we always keep year-round is a sensory bin. 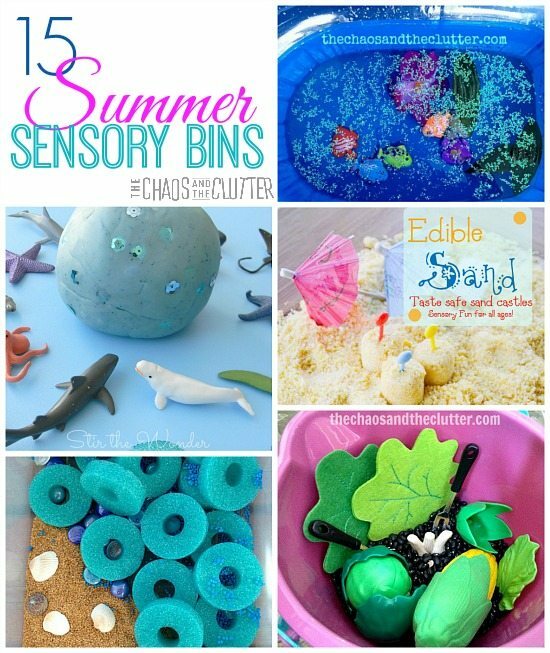 I make a new sensory bin every week or two. 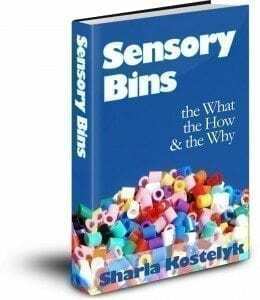 Even though my kids are getting older, they have not outgrown sensory bins. 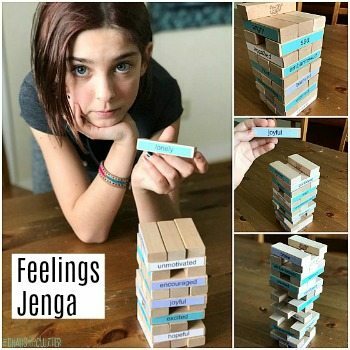 They still play in them and after spending time with one, they are calmer and more able to focus.